The ability to use technology appropriately is a core skill all students need, in order to be successful in their later lives. 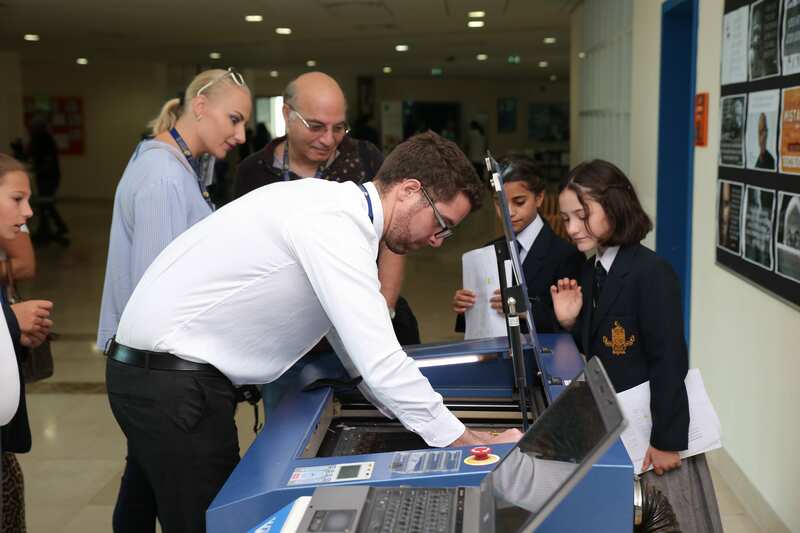 At Repton Dubai all students have the opportunity to work with a wide variety of technology both as consumers and as creators. Classrooms are equipped with interactive whiteboards and as we move towards becoming an Apple Distinguished School, the number of iPads available for students to use is increasing. In computing, our recently refurbished Mac suite has ensured that students are using cutting edge technology to aid their work, while in Design Technology the use of 3D printing to produce projects has developed many new skills. However, it is not just in the traditional subjects where the use of new technologies is encouraged; students in Drama regularly film and edit scenes using handheld devices and data is collected in Science and sent by Wi-Fi directly to a computer. Innovation is both a process and a mindset. To support the UAE National Agenda and our students’ development, at Repton we are are developing the next generation of innovators. Teachers achieve this goal by acting as role models and being innovative in their teaching methods. 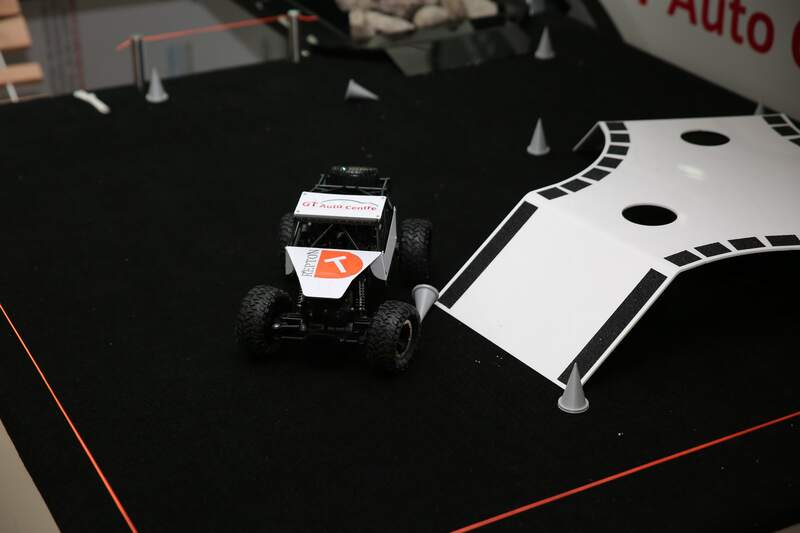 Students are given the opportunity to innovate, during lessons and in regular competitions both in and outside of school. Nothing stands still at Repton; we are preparing our students for an ever changing world where the ability to innovate and think creatively will be paramount.